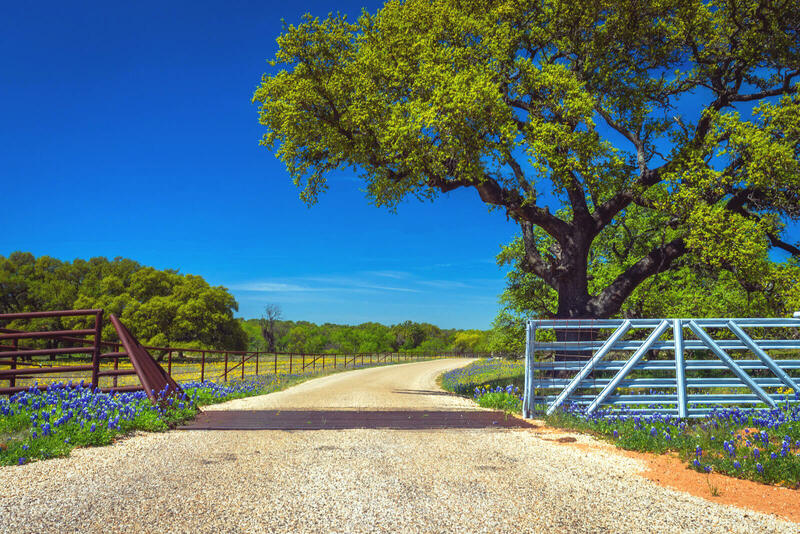 Review of Pecan River Ranch (Hill Country Ranch Rental): "Amazing house and land"
My friends and I got together for our annual college reunion type of event. We had 14 total guys and girls. Everyone loved it and the girls especially loved the hot tub, showers, and kitchen. They were all beautifully designed and easily big enough to accommodate our group. You’ll definitely want to turn the hot tub on when you get there because it takes several hours to heat up… it’s worth it though. We enjoyed going for a run all over the land and exploring. We enjoyed having some drinks during the day while playing yard games and the dining room table was huge. We fit our whole party along it for a nice fajita dinner that we cooked up on the gas grill. The house has an awesome surround sound system where you can play music throughout the whole house. A couple fireplaces in the house created the perfect environment and we all enjoyed building a fire outside at night in the firepit. We are definitely staying there again next year and you are missing out and making the wrong choice if you choose somewhere else. Recommended for: Adventure seekers, families with young children, girls getaway, age 55+, families with teenagers, romantic getaway.